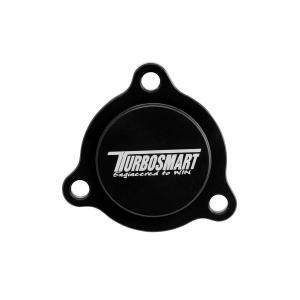 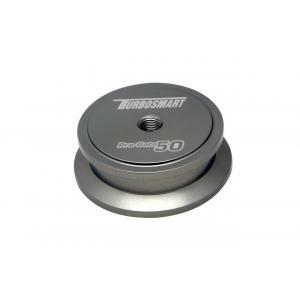 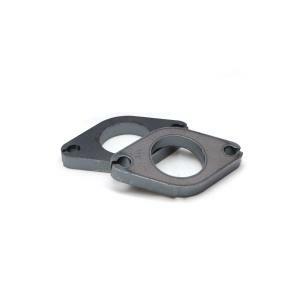 Turbosmart e-Boost Street Mounting Bracket. 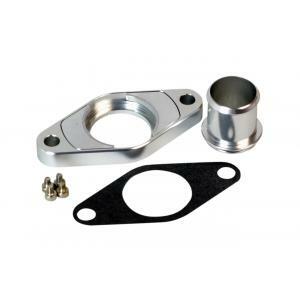 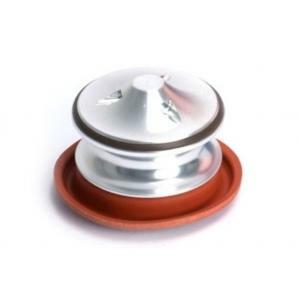 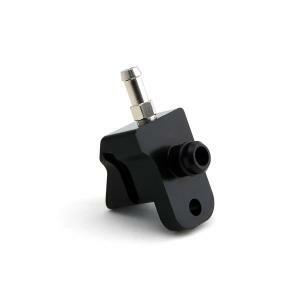 Mount (Dash Mount) – Suit e-Boost Street. 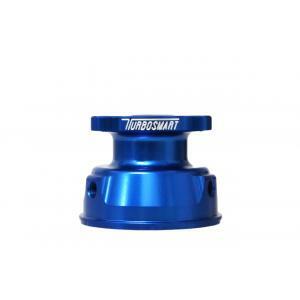 Professional mounting system for the Turbosmart e-Boost Street. 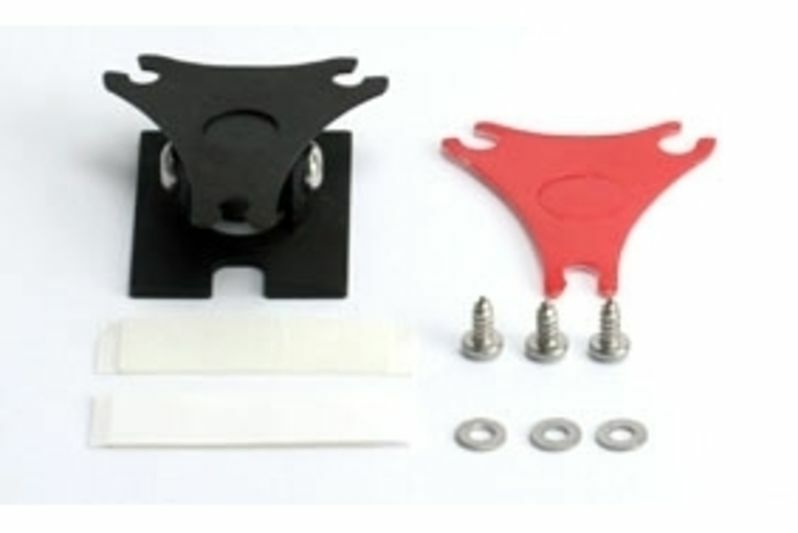 Mount Allows fitment of the e-Boost Street to your flat surfaces such as your dash and interior trim, including adjustable mount and fasteners.